Previous Do Christians Pick and Choose When It Comes to Old Testament Laws? Next How Much Time Should a Pastor Spend Preparing a Sermon? Exactly. He loved Jesus, not cookies… Well he probably liked cookies, I am actually just assuming. He definitely liked baklava though. 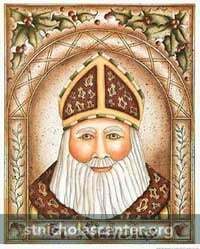 For years we have celebrated St. Nicholas day. 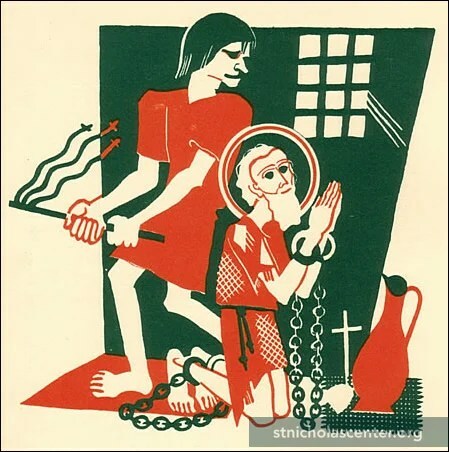 We tell them about the real St. Nick; what he did and how we can learn from him. 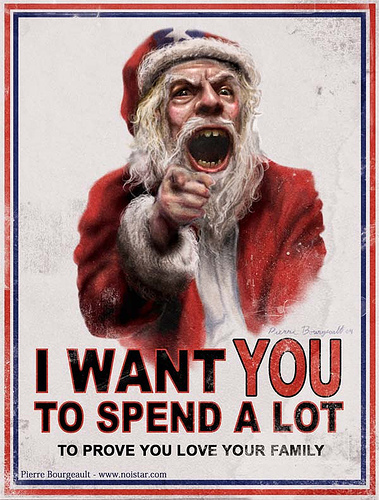 We have never pretended to follow the modern Santa traditions or fairy tales. We save our make believing for the tooth fairy so our religion and fairy tales aren’t combined. Not mixing religion with fairy tales is so important to us too. I think that happens in children’s ministry easily and often. I also stopped reading to our kids out of children’s Bibles to help make a distinction for them between God’s Word and fictional children’s stories. I grew up in a church that taught us about Satan Claus… A friend of mine tells her kids about Saint Nicholas and explains everything, but her kids have still asked if Santa Claus is real (referring to the guy who works with elves). Her response is Saint Nicholas was a real person and Santa Claus is as real as a superhero. That’s similar with us. Even though we don’t teach it, our kids hear about Santa everywhere they go. She has a good take on it. 1. I am surprised that Nate is not telling you the story of Szent Miklós. 2, I have heard some claim that it gives children an imagination to believe in fairy tales, but we know that is not true. 3. Some people do not like baklava because of allergies or a distaste of overly sweet desserts. 4. What is a direct derivative? Can you give me an example of an indirect derivative? You can tell me in person. To your #2: Check out the previous comments: Someone else commented about that same thing. The point of doing this is partly to help children understand the difference between fairy tales and reality. We did the whole Santa thing with our girls but then once they were in school started to worry about them finding out from schoolmates and didn’t want them to think if we were deceiving them about Santa then what about Jesus. So we told them the truth and one of our daughters cried. I felt like the worst father in the world! Much better to tell them about the real St. Nicholas and use it to point to Jesus in my opinion.